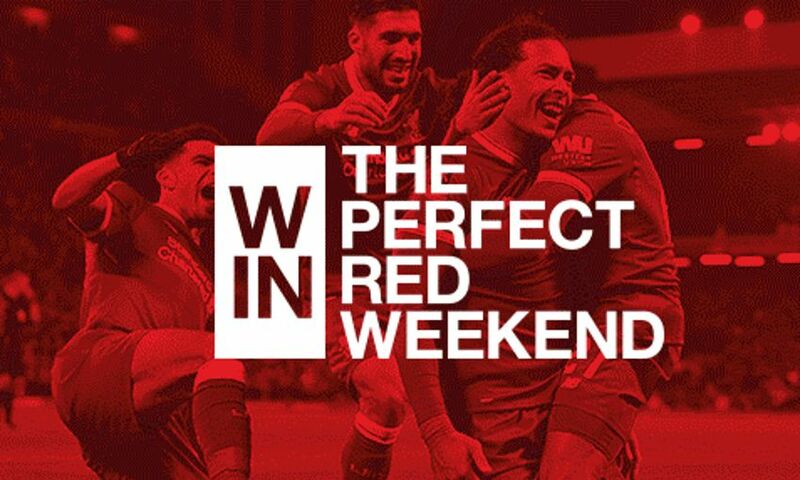 You could be packing your bag for the perfect Red Weekend at Liverpool's last Premier League game of the season, against Brighton & Hove Albion. A special prize – including money towards travel, full accommodation and hospitality match tickets – is on offer courtesy of LFC Official Membership and Malaysian Airlines, the club’s official global airlines partner. For your chance to win this fantastic package, all you have to do is sign up to become a Member before midnight on Friday March 30 and enter your details in the Members Area. As well as money-can’t-buy prize draws, Members also get access to tickets before each home game in the Additional Members’ Sales, 10 per cent discount in our official stores, and many other benefits. Terms and conditions apply. Entrants must be LFC Official Members and be aged 18 years or over.